Steam is probably the most used game store and gaming platform out there. It has a ton of games ranging from the latest hits like PUBG, to old but still a classic games like Counter-Strike. There’s just every type of game available on the platform. 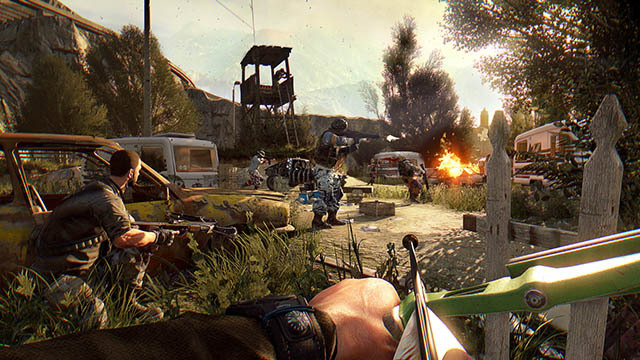 A first-person, action-adventure shooter set in a vast open world, Dying Light will have you roaming a city that has been hit with a terrible epidemic. You’ll have to scavenge for supplies, and craft weapons to defend yourself against the hordes of zombie-ish creatures. The game is 60% off on Steam and is selling for just Rs. 799 right now. 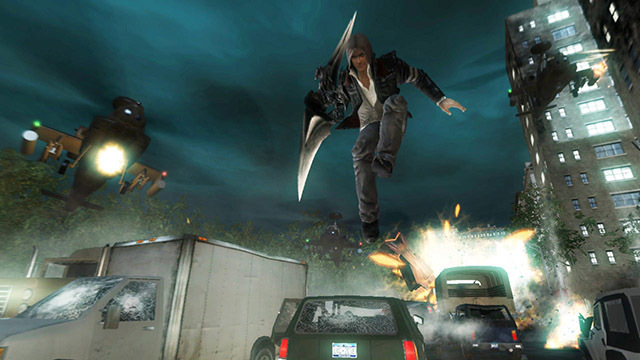 A decidedly old game, Prototype is all about Alex Mercer, the protagonist of the story who has no memory of how he got his incredible powers that include the ability to shape-shift. Using your abilities, and engaging in fast-paced combat, you have to get to the heart of the conspiracy that turned you into the Prototype. The game is 75% off on Steam and is available for just Rs. 325 right now. Developed by DICE and published by Electronic Arts, Battlefield Bad Company 2 is one of the most loved games in the franchise. 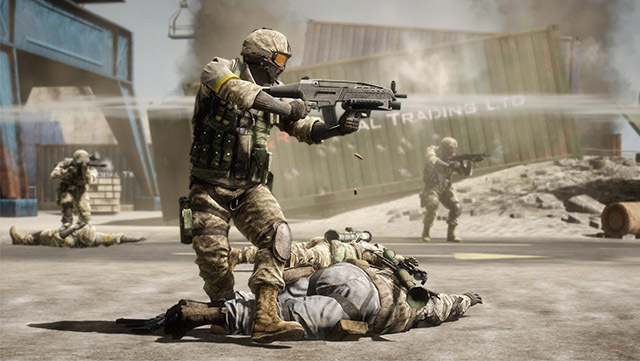 It brings the award-winning gameplay of Battlefield to PC and has numerous moments of intense vehicular combat. The game is 75% off on Steam right now and is available for just Rs. 166. With a high-tech nano-suit allowing you to augment your combat capabilities, you have to survive in a wide range of situations, ranging from a frozen jungle to a zero-gravity alien environment, while facing off against enemies of a variety of different types. The game is 75% off on Steam and is available for just Rs. 166 right now. 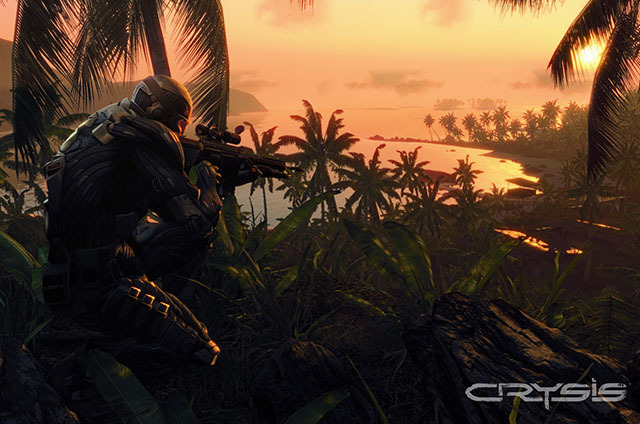 So you’ve finished Crysis, it’s time to take it further. 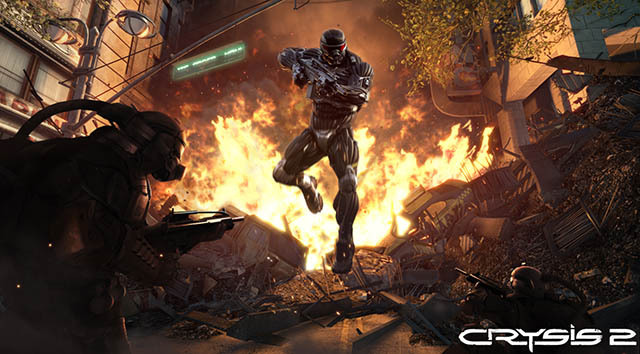 Crysis 2 throws you headfirst into an alien-overrun New York City. You are the only weapon, and you have to defeat the uninvited guests. The game is 75% off on Steam and is available for just Rs. 182 right now. So what are you waiting for? Grab these games at amazing prices right now and get back to your game room.